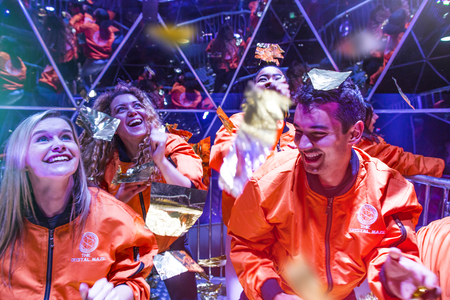 This Stag/Hen package includes a game crystal for all players & a giant Crystal for the Stag or Hen. You will also get a beer or glass of wine in the bar after you have played. 10-14 White Lion Street, N1 9PD. 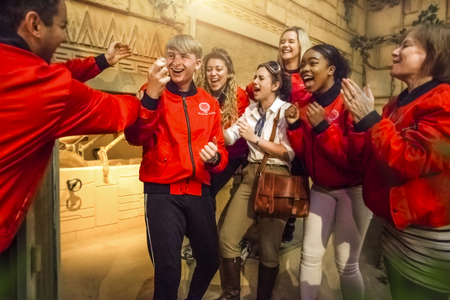 The Crystal Maze LIVE Experience, London voted Best Attraction for Team Building.